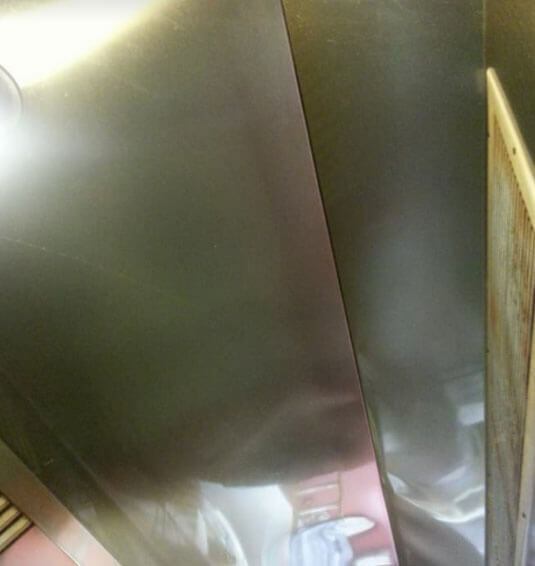 When it comes to restaurant hood cleaning, Wichita Hood Cleaning has all the answers. I bet you’ve come across the same issues that other restaurant business owners have had. 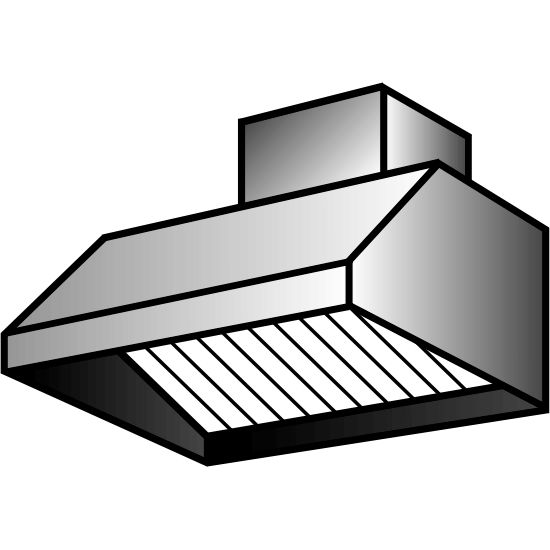 They usually consist of exhaust fan problems, grease containment, corroding appliances, and equipment, etc. It’s obvious that restaurants and commercial kitchens with high volume and high turnover rate with dining guests will have these sorts of problems. We provide high-quality solutions at a price we know you can afford. You most likely have the same profit margins as some of the other similar businesses depending if you’re an upscale kitchen or fast food franchise. Let us explain what we can do for you. When we started this venture, we found out that most restaurants wanted the same solutions to relieve their headache. 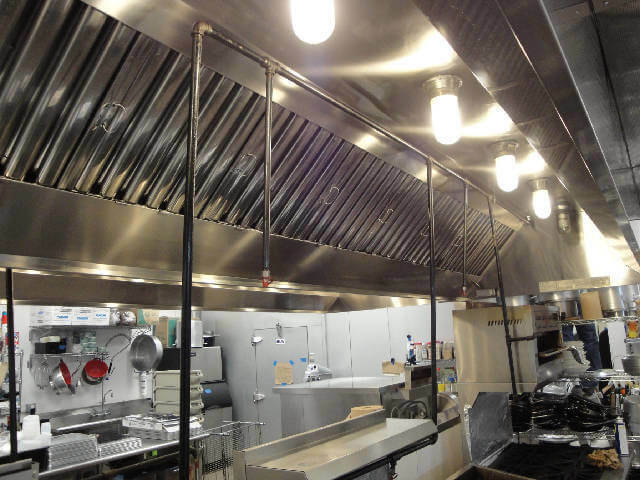 We created systems to help restaurant owners have clean facilities, kitchens, and buildings. We keep our prices competitive and our work is of the highest quality. We are the best restaurant hood cleaning company in Wichita, Kansas. Our company only hires the most honest and trustworthy technicians and we have a training methodology that is unmatched. We want to save you time and money when we work for you. By allowing us to work with you, we create simple but effective cleaning plans that are customized for your business. We want to get to know about your business and provide simple solutions. You might lean towards our monthly maintenance plans, but we also provide daily and weekly. We enjoy working during the hours your business is closed to maximize efficiency and cleanliness. It’ll be better for your staff if we’re not in the way as well. We always have tours of the restaurant to better understand your problems and so we can consult on how to keep your restaurant clean during operating hours. Our team follows strict guidelines because at the end of the day, it’s your business that we’re cleaning, not ours. We abide by regulations of the city of course including health and fire codes and we like to stay updated with them as well. It’ll make it easier for you as a business owner or kitchen manager to focus on more important things. When we do an inspection of your restaurant, we look for any code violations to prevent any fines for you in the future. We keep you aware of any potential part or appliance issues we encounter. We also repair and replace equipment that we believe you’ll need. Our inventory is also kept stocked in the event that you need quick replacing before a health inspection. We love to keep ourselves accountable and keep your business as clean as it can be. If you’re looking for the most professional restaurant hood cleaning business in Wichita County, Kansas, then look no further. Now if you’re all set for an initial inspection and ready t see how clean your business can get, give us a call. Our specialist on the phone will gladly answer any questions and set an appointment for you. We’re always excited to be working with new clients in the area. WICHITA HOOD CLEANING is the premier restaurant hood cleaning company. We’re fully insured, bonded, certified and licensed.